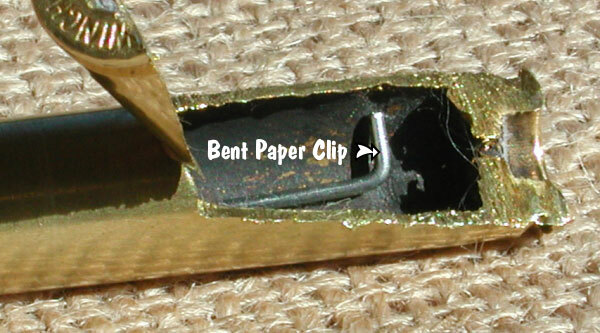 Steve recorded run-out measurements on his 30 BR brass using both the conventional (one-pass) seating procedure, as well as the two-stage (with 180° rotation) method. Steve’s measurements are collected in the two charts above. As you can see, the run-out was less for the rounds which were rotated during seating. Note, the change is pretty small (less than .001″ on average), but every little bit helps in the accuracy game. If you use a threaded (screw-in) seating die, you might try this two-stage bullet-seating method. 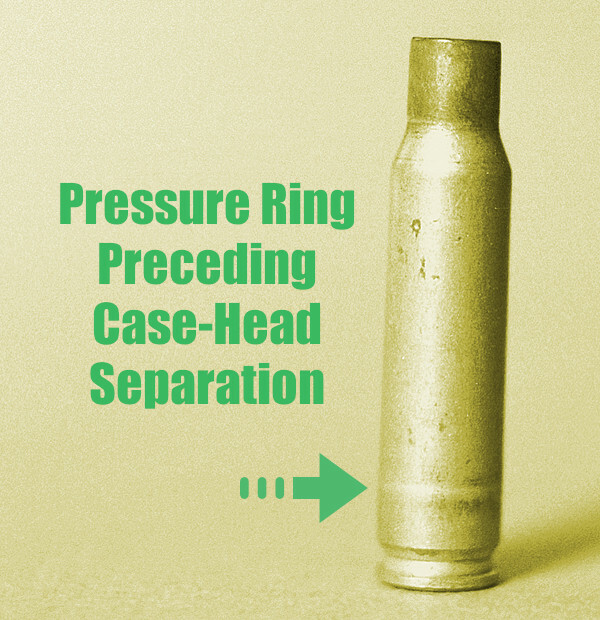 Rotating your case in the middle of the seating process won’t cost you a penny, and it just might produce straighter ammo (nothing is guaranteed). 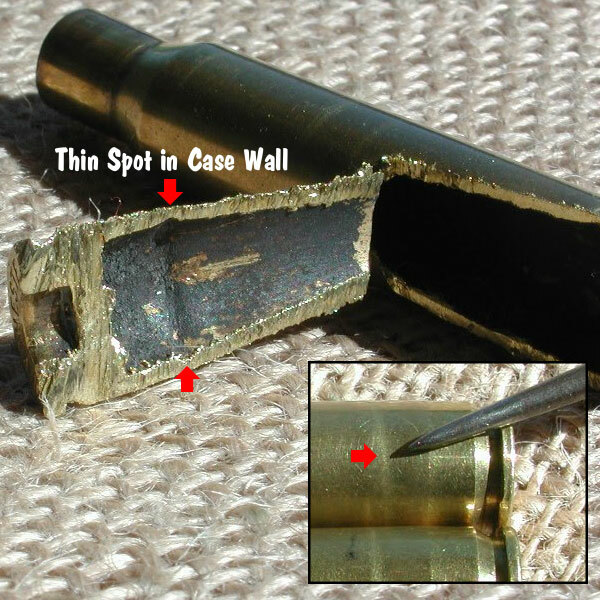 If you do NOT see any improvement on the target, you can always go back to seating your bullets in one pass. READ Forum Thread..
Share the post "For Less Run-Out, Try Rotating Your Cases During Bullet Seating"
The $200 Intellidropper from Frankford Arsenal looks fairly similar to other electronic scale/dispensers. It has a digital touch-screen, a powder hopper, and a collection pan. But look a little deeper and you can see that it’s a whole lot more. Frankford Arsenal has brought new software technology to the table, with a Bluetooth controller/database APP. 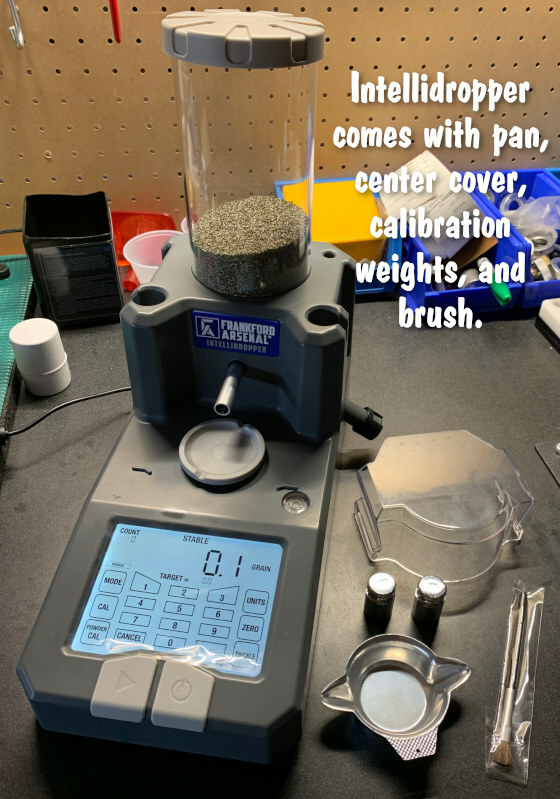 What’s more, this new machine has an innovative powder calibration mode, a software “brain” that helps the unit dispense powder with greater speed and precision. As a technophile I find few things more annoying than technology developed or implemented for the wrong reasons or in the wrong way, so I was pretty apprehensive when I saw this was a ‘smart’ powder measure. I would soon be proved wrong. Unboxing was as easy as pulling out the unit, power cord, powder hopper, and a couple accessories. I simply plugged it in, leveled it on my work surface, allowed it to warm up, then calibrated it using the easy-to-use instructions. Once I was done with calibration, I could immediately begin dropping powder. It was then time to test Frankford’s claims about this new machine. First came the powder calibration mode. Zero the tray, click the “Powder Cal” button and the machine instantly begins to dispense your powder at various rates. As it does this the machine’s “brain” records its ability to flow/dispense the powder most efficiently. In just a few minutes the unit knew the fastest and most consistent way to drop that particular powder. The beauty of this system is that it’s so fast and easy to use that I can picture myself using this anytime I change powder without giving it a second thought. As easy as the calibration was, I was left wondering if it really made a difference. A test of calibrated versus non-calibrated throws showed an average of 22 seconds for calibrated throws vs. nearly 40 seconds non-calibrated. This demonstrated a major improvement with Frankford’s powder calibration system. Once I was done with the powder calibration it came time to add the APP. Frankford offers Intellidropper APPs for both iOS (Apple) and Android phones. A quick search in the iOS and Android APP stores turned up the free Intellidropper APPs. Once downloaded and installed, the APP activated easily and then automatically connected to my Intellidropper unit. Simply ensure your Bluetooth is turned on and that’s it. There was no pairing or manual connections necessary, just open the APP, count to three and now you can control your unit from your phone or tablet. I was expecting this to be a novelty that did nothing more than let me replace the touchpad on the unit but there’s a lot more to it than that. Touch the menu button at the bottom and now you can enter as many loads as you want including caliber, bullet, powder, powder charge, OAL, firearm, primer and brass used. This allows you to create a database of all your favorite cartridge types, bullets, and powders. For example you could have 10 different .308 Win loads, all with different bullets and/or powders. 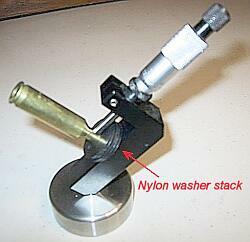 Or you could have 10 different cartridge types with many different loads for each. The software remembers the powder type and charge weight. Loads from the database can be instantly sent to the unit, which will then rapidly dispense the exact charge weight the APP commands. I found this system provides just enough options to work efficiently without cluttering it up with needless functions. It really is the right balance of style and substance that made this a joy to use and kept me wanting to play with it more. Frankford Arsenal’s tech team told us that Frankford is committed to keeping the firmware, software, and APP updated over time. This should ensure that you can use this unit for many years to come. WARNING: The Intellidropper is smart but it does NOT know what powder the human user has poured into the hopper! You obviously need to confirm you have the correct powder in the hopper before you send a command from the APP! Like the RCBS ChargeMaster, the Intellidropper is really two machines in one — a powder dispenser AND a SCALE that weighs the dispensed powder. Even with its cool APP and fast dispensing speed, to be a winner, the Intellidropper must be able to WEIGH CHARGES accurately and repeatedly. Frankford Arsenal claims this machine can weigh charges with ± 1/10th of a grain accuracy. With that in mind, I put it to the test. After giving the unit the recommended 15-minute warm-up, I ran twenty H4350 loads with a target weight of 50.8 grains. The machine was fast — the average drop time was just 22 seconds. How did the Intellidropper do? 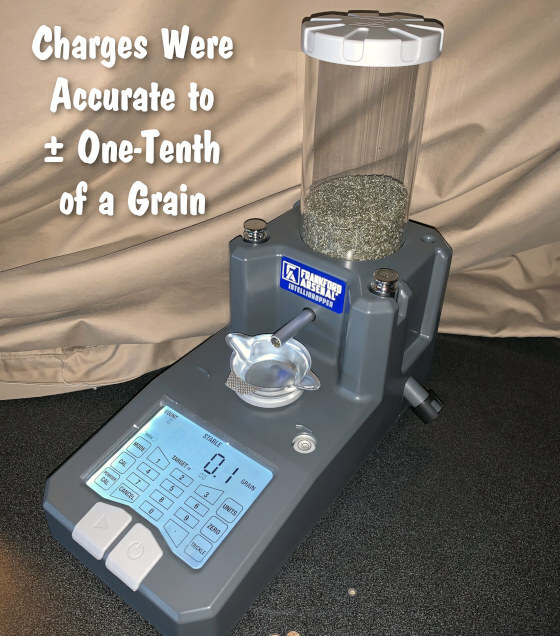 After each of the twenty loads was dispensed, I then double-checked the actual charge weight, using a $600+ lab-quality scale. As confirmed with the lab scale, every one of the 20 Intellidropper-thrown charges was within the stated variance, i.e. plus or minus one-tenth of a grain. Not only that but I found the average drop time to be only 22 seconds with H4530. It may vary with other types of powders, but I expect that drop time to stay fairly consistent when calibrated correctly. The Frankford Arsenal Intellidropper is an impressive, affordable Scale/Dispenser that throws charges accurately and consistently. It has a very handy software APP and more practical features than anything else out there. In the world of sub-$300 powder measures, this $200 machine seems to have hit a home run — this machine demands your serious attention. 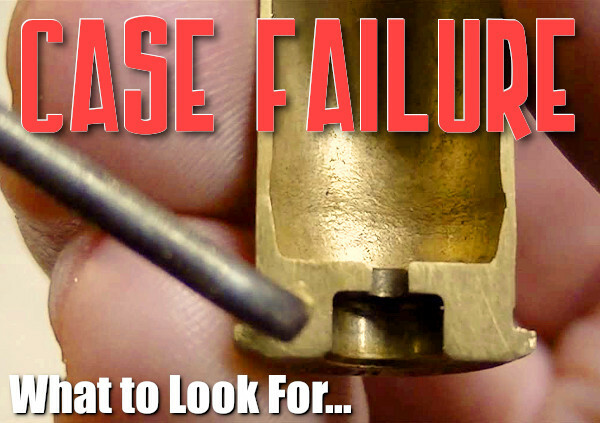 I try to review products strictly based on the manufacturers’ claims and how they deliver on them. In the case of the Frankford Arsenal Intellidropper, it delivers on those promises. Of course, the $200 Intellidropper won’t replace a Prometheus — it is not for handloaders who demand to measure each charge down to the kernel. But the Intellidropper certainly doesn’t claim single-kernel accuracy, and it costs a fraction of the Prometheus. 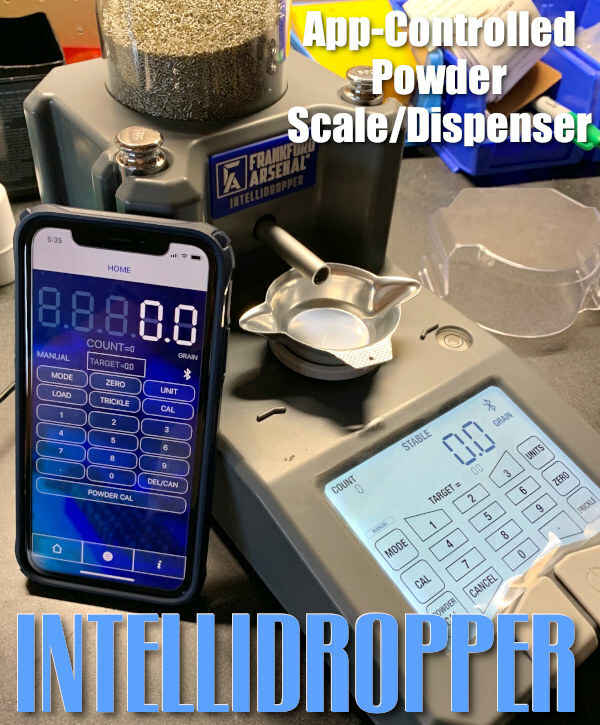 Share the post "Frankford Arsenal Intellidropper Powder Scale/Dispenser Review"
Did you know that there’s a free online resource that provides key data for thousands of bullet designs? 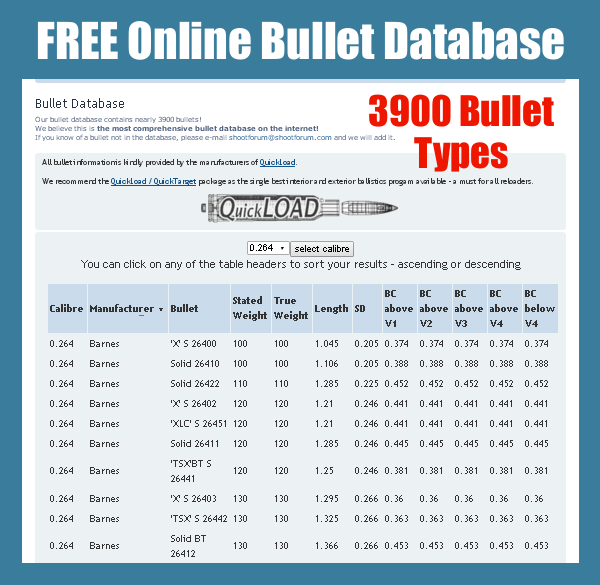 The ShootForum Bullet Database provides profiles with weight, length, SD, and Ballistic Coefficient for nearly 3900 bullet types from all the major manufacturers. You can access all this info for free. 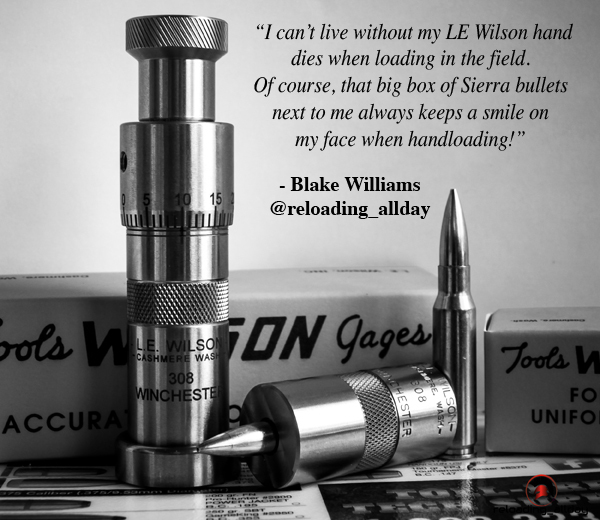 This is a great place to start when you’re considering bullet options for a new rifle, or a new chambering for an existing rifle. To be fair, not all the latest, greatest match bullets are listed here. Could the database benefit from updates — yes, but it is still a great info source. You should definitely bookmark this resource for easy access in the future. 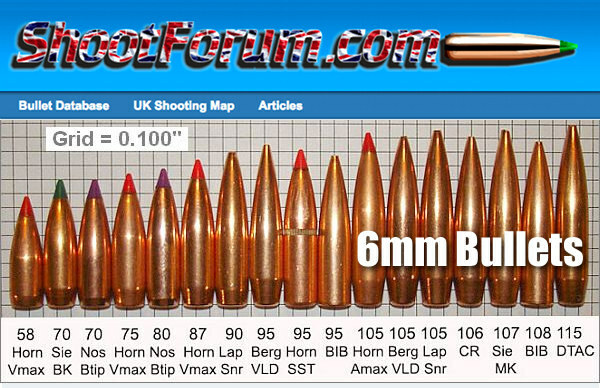 The massive ShootForum.com Bullet Database includes over 3900 bullet designs in all. We counted nearly 200 different 6mm bullets! The bullet info comes from the makers of QuickLOAD Software. Access to the online database is FREE. 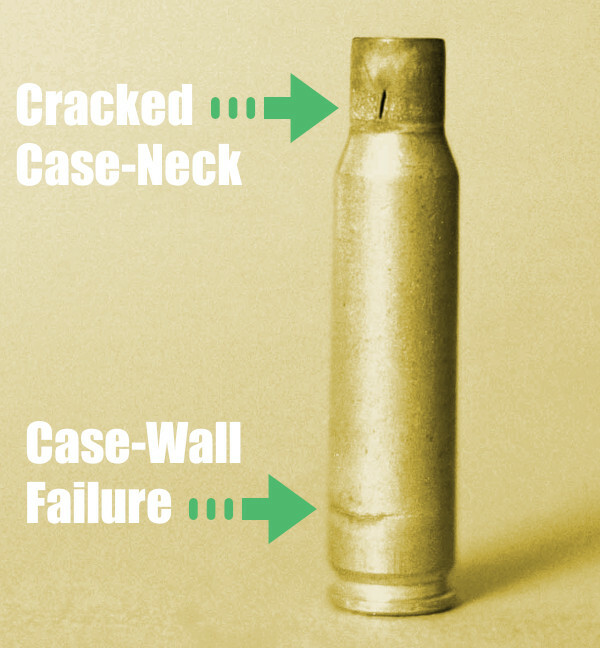 Most database entries include Caliber, Manufacturer, Stated Bullet Weight, True Bullet Weight, Length, Sectional Density (SD), and Ballistic Coefficient. In many cases multiple BCs are provided for different velocity ranges. Having bullet length lets you know right away if your cartridge/bullet combo can fit your magazine. Share the post "Bullet Bonanza — Free Online Bullet Database"